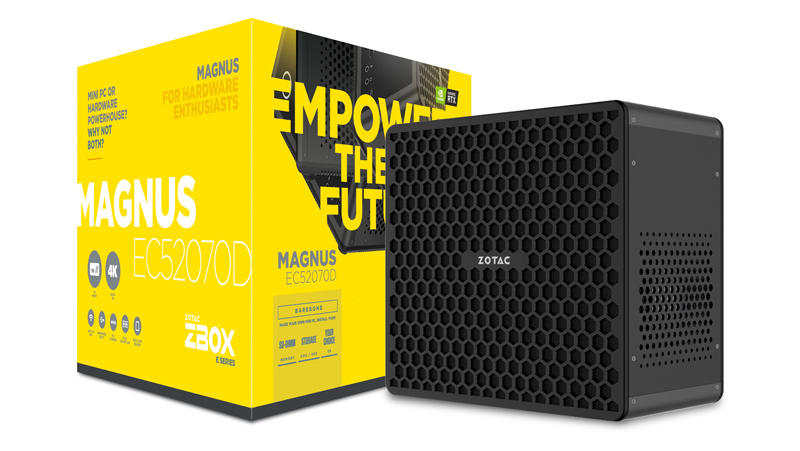 The Zotac Magnus EC52070D Mini PC is the latest addition to the company’s E-series Mini PC range. 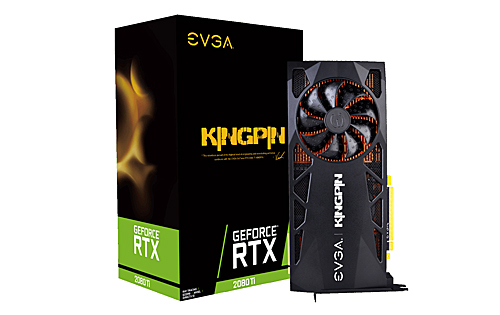 This Mini PC is targeted at enthusiast PC gamers as the system features a Zotac NVIDIA GeForce RTX 2070 8GB GDDR6 graphics card. 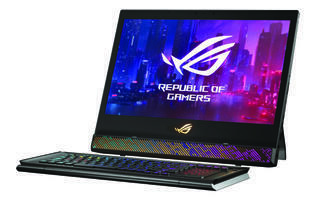 It sports a hexa-core, 8th-gen Intel Core i5-8400T CPU. 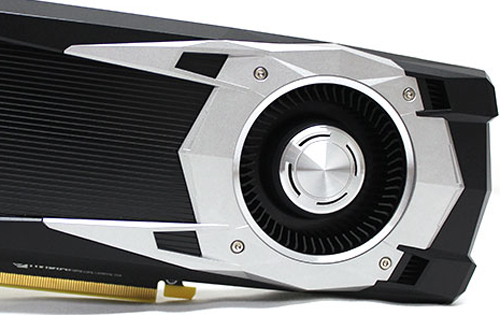 The PC measures 255- x 203- x 128mm (L x W x H). According to Zotac, there are two variants of the Zotac Magnus EC52070D Mini PC, one variant comes with Microsoft Windows 10 64-bit pre-installed, while the other comes without any preloaded OS. 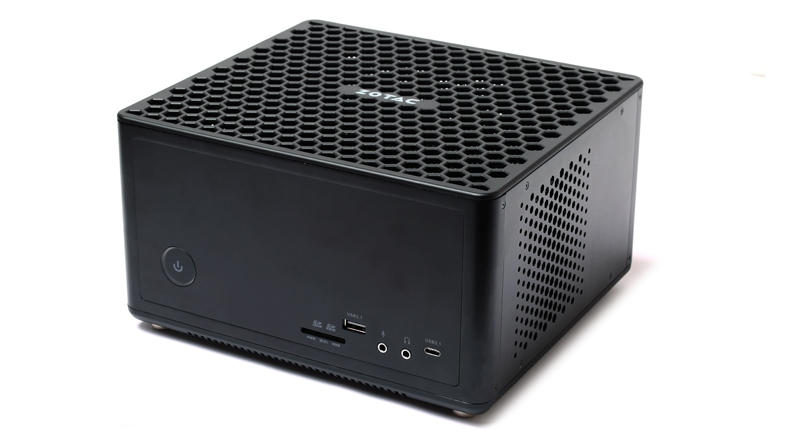 The Zotac Magnus EC52070D Mini PC with Windows will feature a 128GB M.2 SSD and 2.5-inch 1TB HDD. 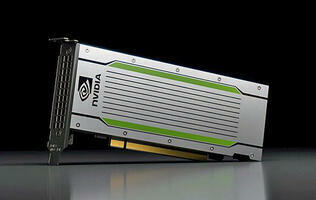 It will sports 8GB DDR4 RAM, courtesy of a single SO-DIMM DDR4 module, and the other slot is kept free. 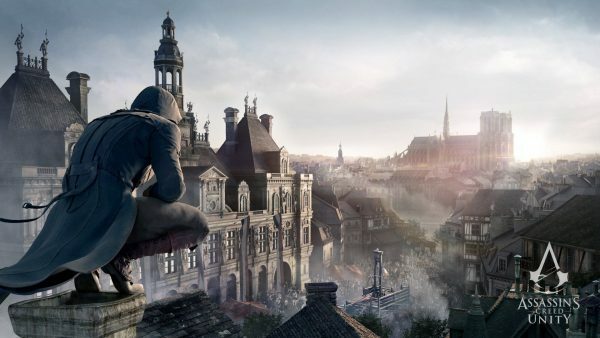 It supports up to 32GB DDR4 system memory. 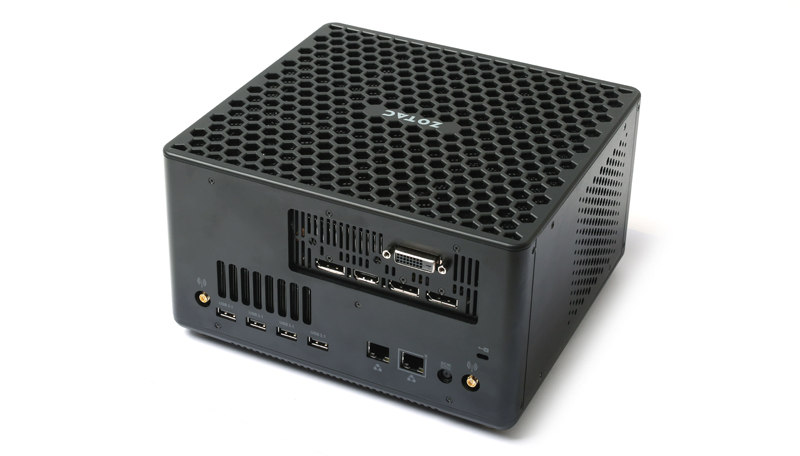 The Zotac Magnus EC52070D Mini PC (no pre-installed OS) will not feature any storage devices. 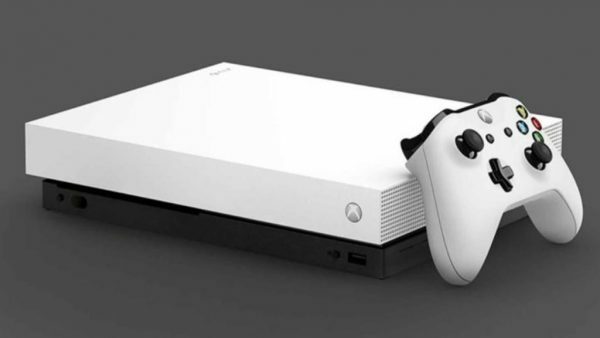 For storage options, the Mini PC has a M.2 connector, a 2.5-inch drive bay, and an Intel Optane memory slot. 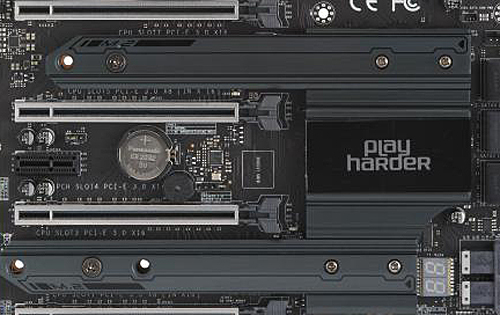 There are two SO-DIMM slots for system memory. For display connectivity options, there’s a single dual-link DVI-D port, three DisplayPort ports, and a single HDMI 2.0b connector. We have already contacted the authorized local distributor of Zotac and we await information on its availability and price.